MODUS pair Luke Humphries and John Henderson will appear in the 2019 Unibet Premier League following the withdrawal of Gary Anderson. 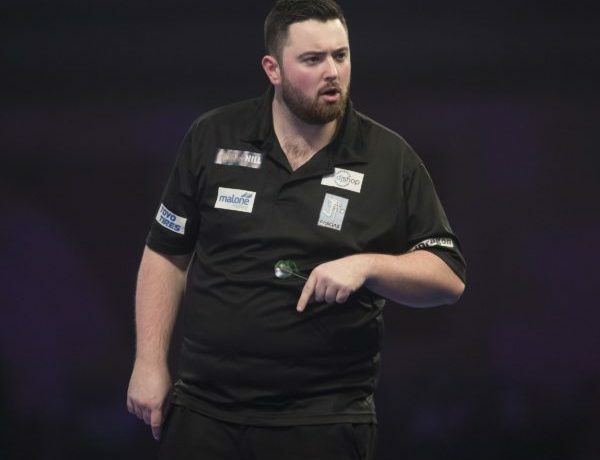 The PDC has decided not to replace Anderson with a single player, instead opting to hand opportunities to nine ‘contenders’ who will each play a match in the opening nine weeks. Humphries (pictured) has been rewarded for his brilliant run to the World Championship quarter-finals and back-to-back Development Tour triumphs with an appearance in Exeter on Night Four. He will take on Grand Slam champion Gerwyn Price in the evening’s opening match. Scottish fans favourite Henderson will take to the stage in Aberdeen a week later against Michael Van Gerwen.